Assisted by dexterous professionals and up-to-date production unit, we as a manufacturer, supplier and distributor has gained specialization in offering Ball Transfer Units for Transfer Table at Airports. The offered mold equipment is designed and manufactured by our adroit professionals using pristine quality metal and contemporary techniques in adherence with international standards. 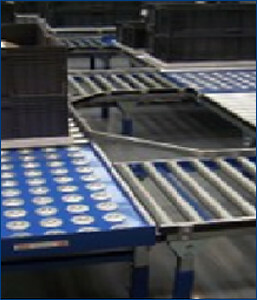 The offered equipment is widely demanded in airport as it is used as a conveyor. This ball transfer unit can be availed according to the specific requirements and demands provided by the clients.